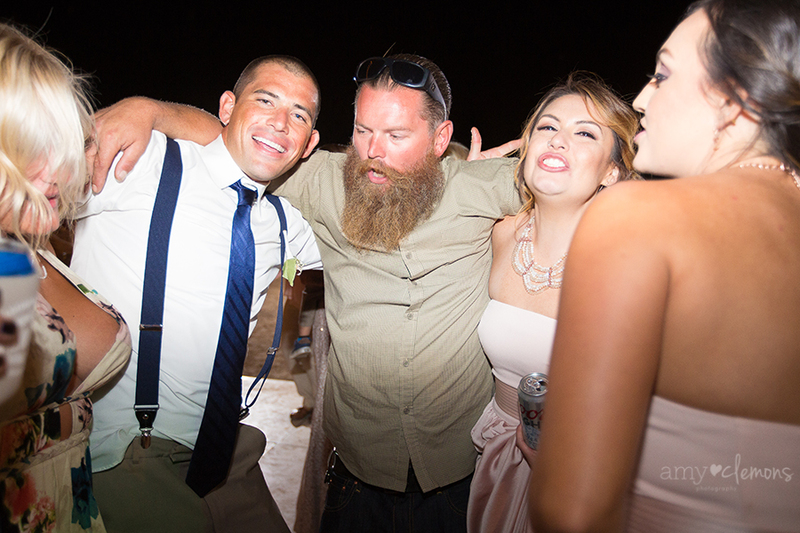 Madison and I go way back. 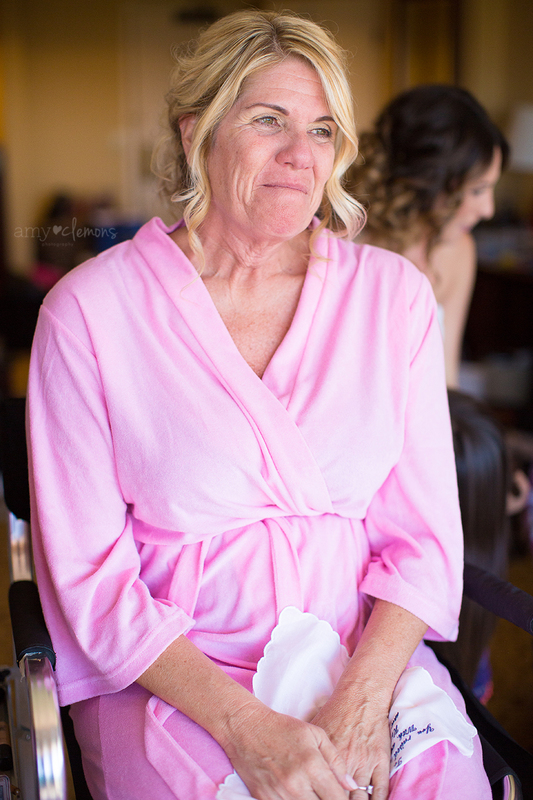 We used to work together in the salon back when I did hair and makeup, and she was always one of my favorite stylists to work with. 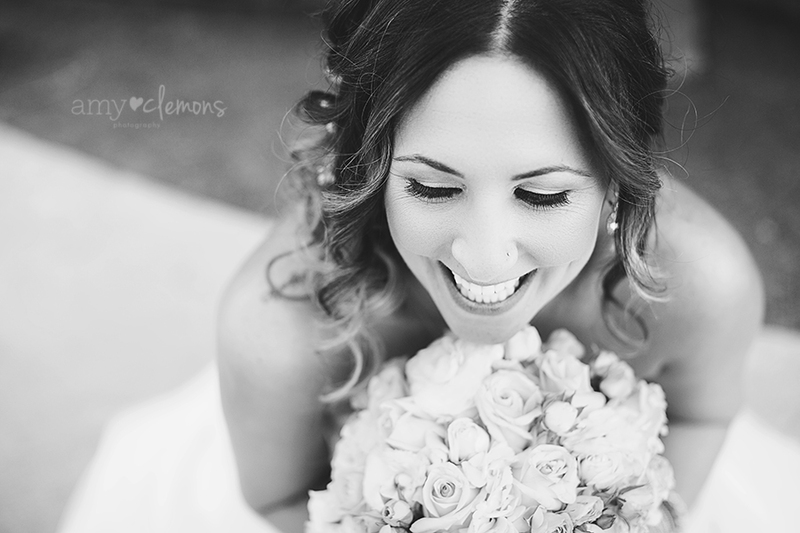 Being able to photograph her wedding was so much fun for me because I remember way back in the day when she and Anthony were just dating. 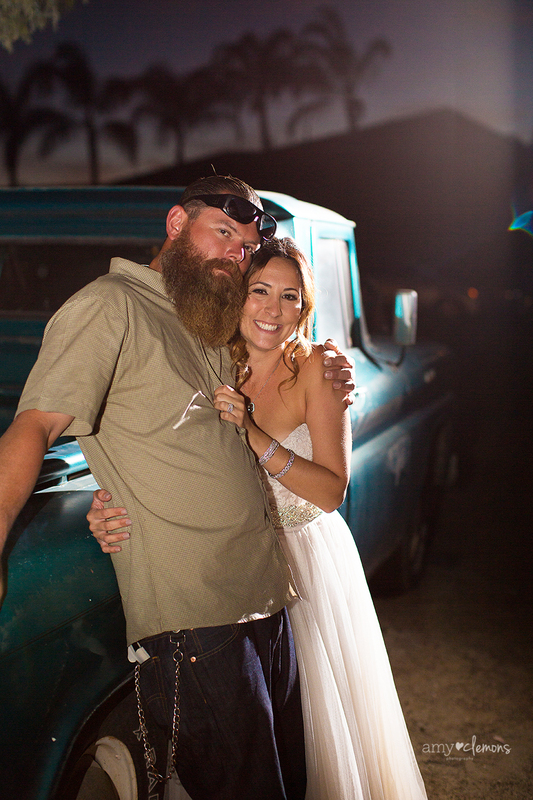 I got to watch their relationship grow. 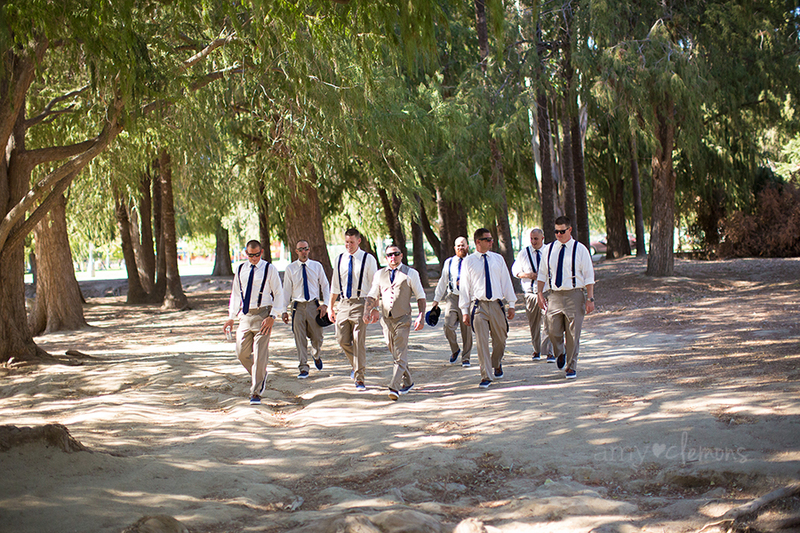 We played in an adult kickball league together (Go Ballbusters… but not really, we were horrible LOL). 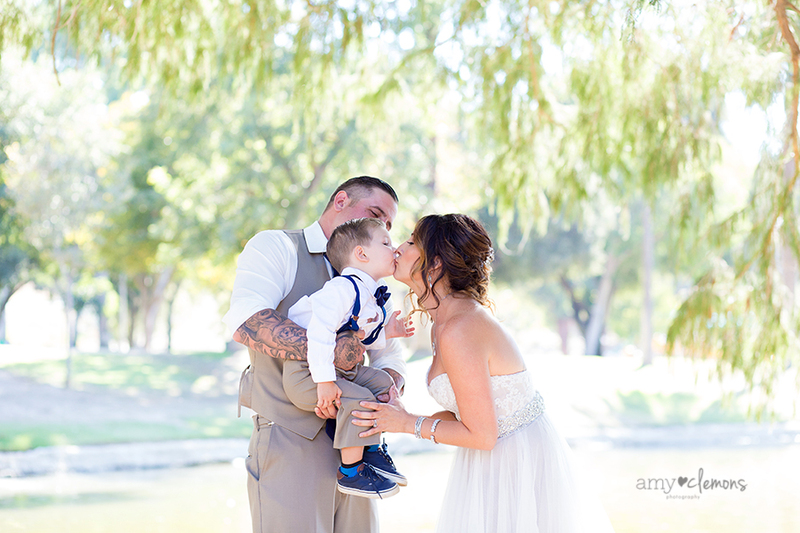 I got to watch them as they went from 2 to 3 by bringing the most adorable boy into this world. 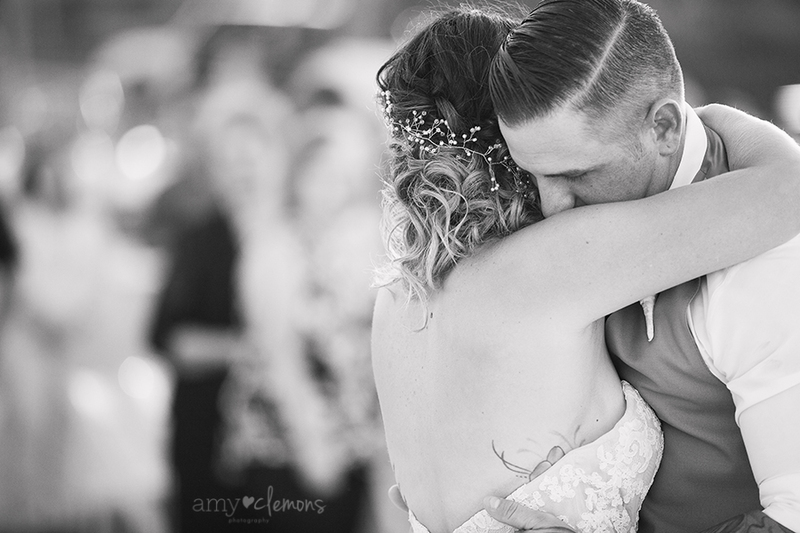 So to be able to photograph their wedding was special and it was such an honor to be able to capture some of their most precious memories. 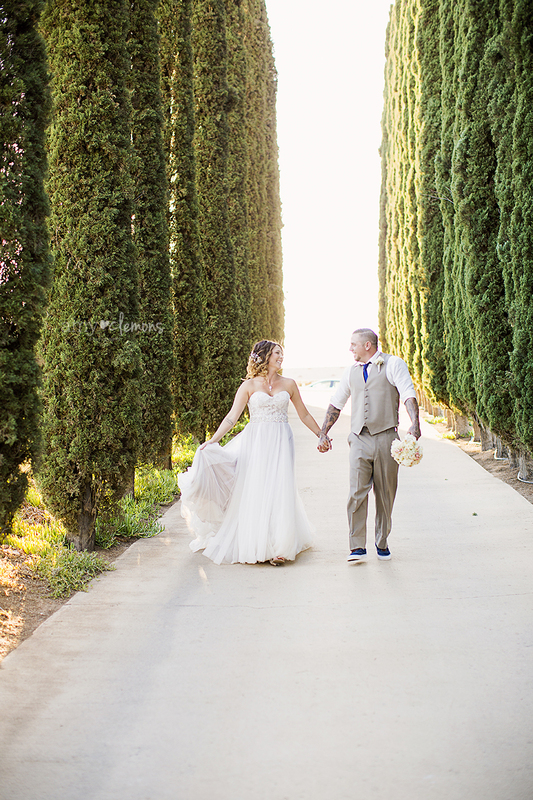 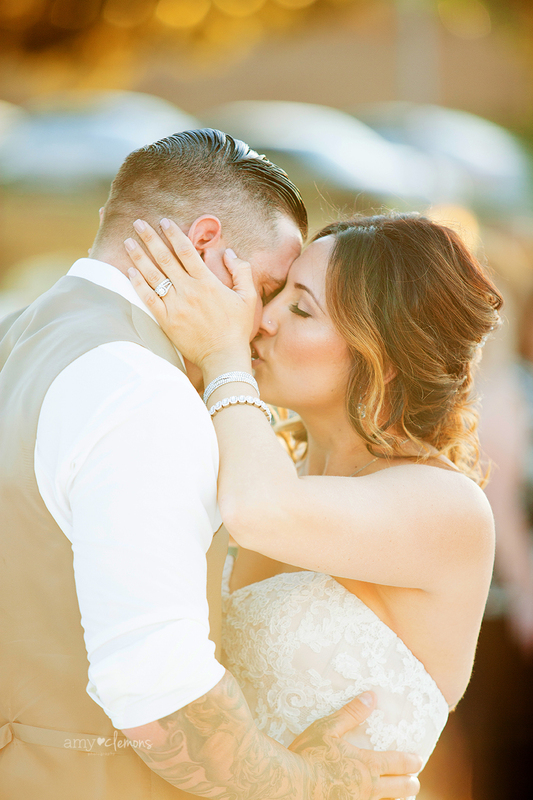 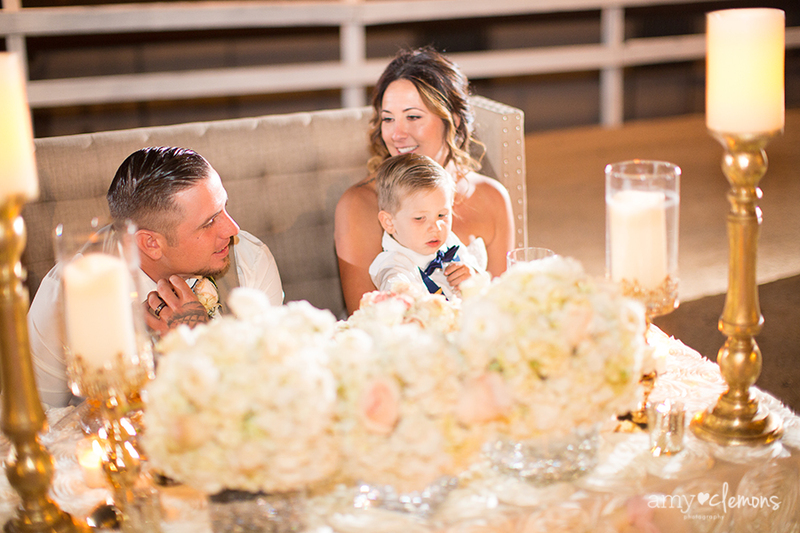 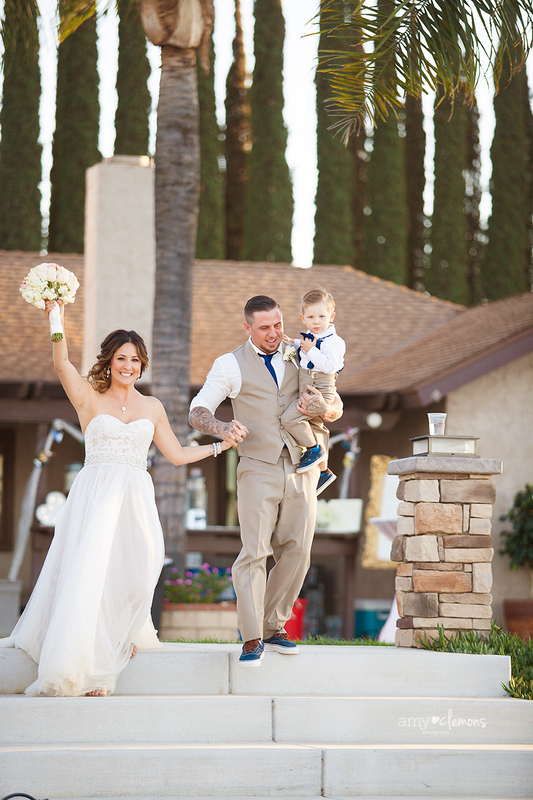 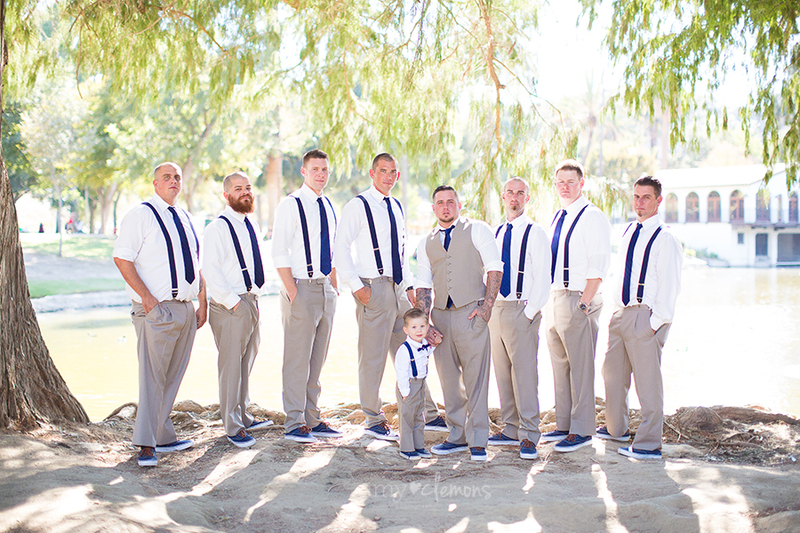 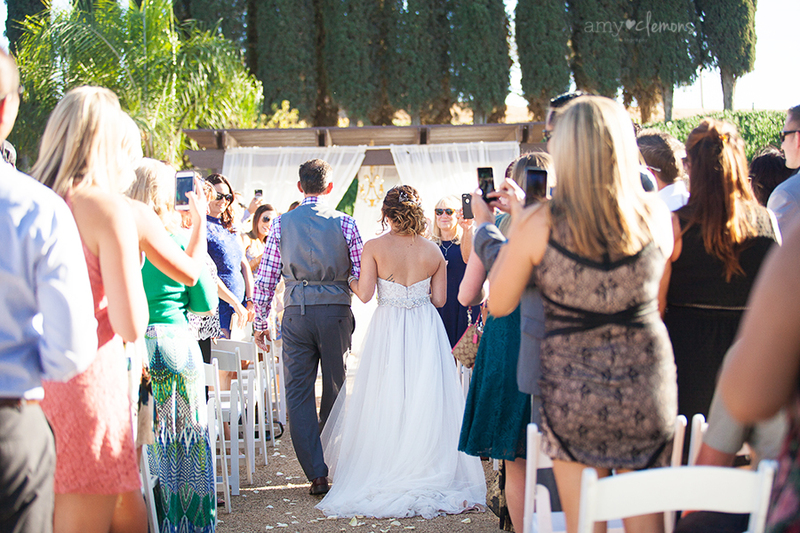 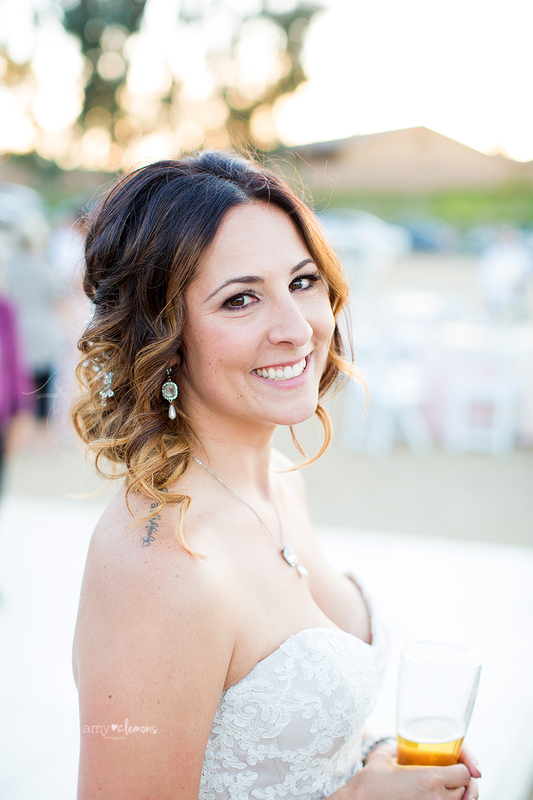 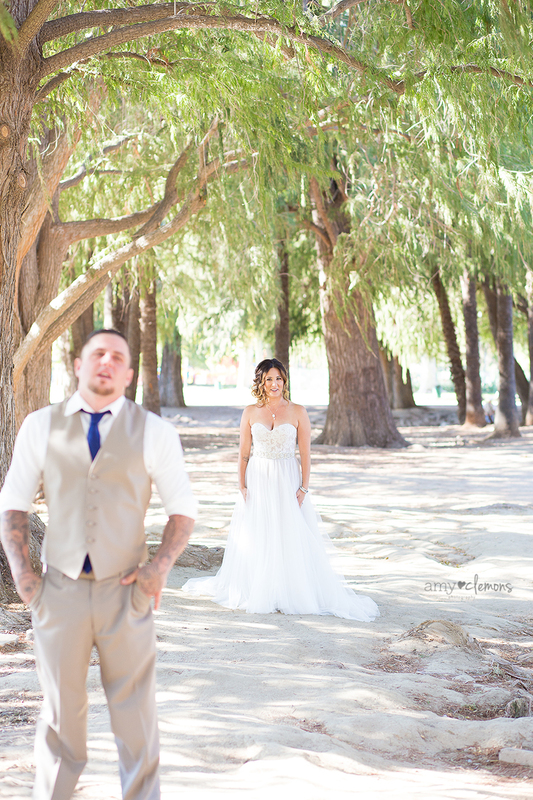 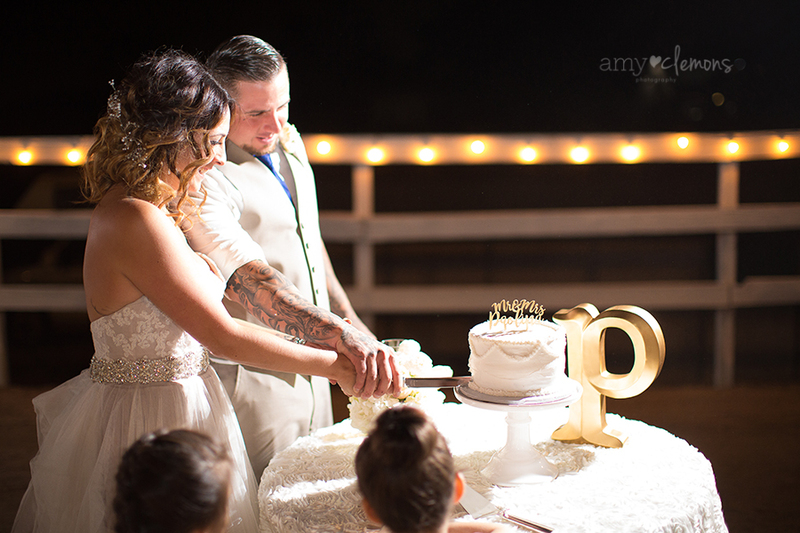 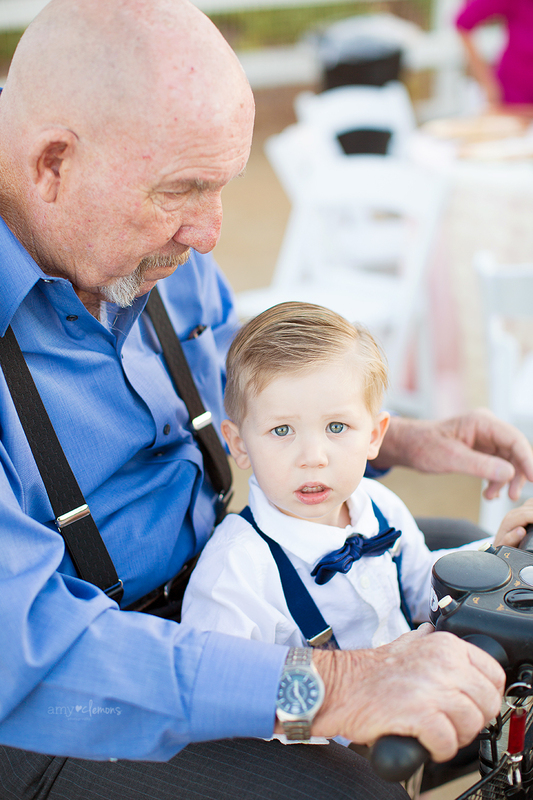 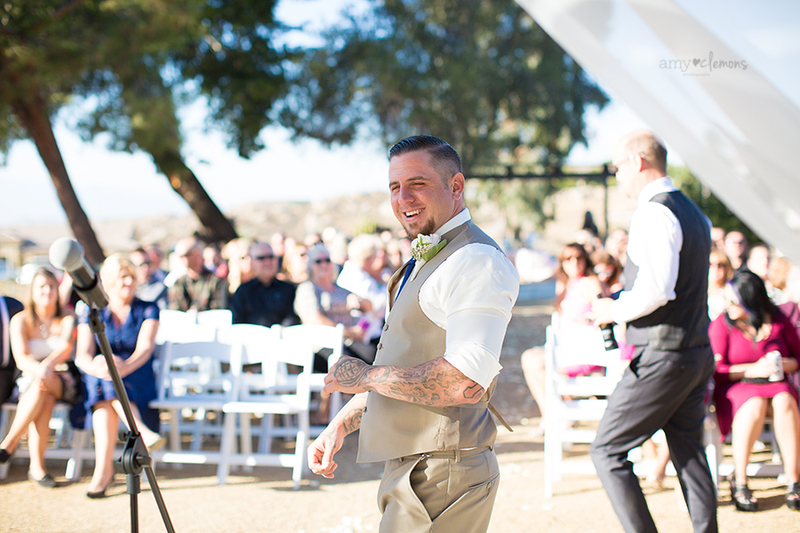 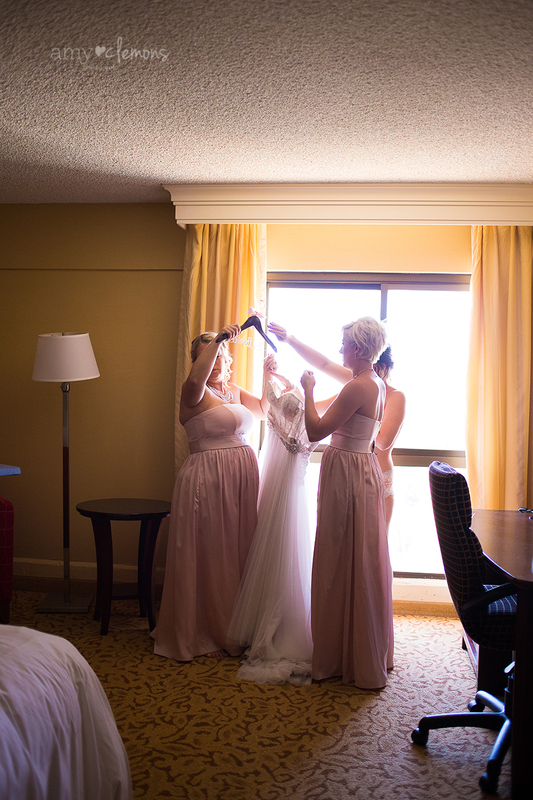 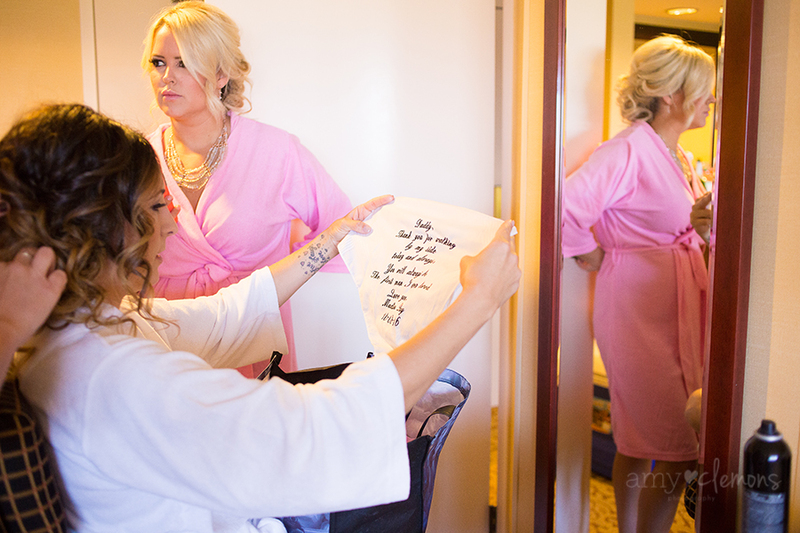 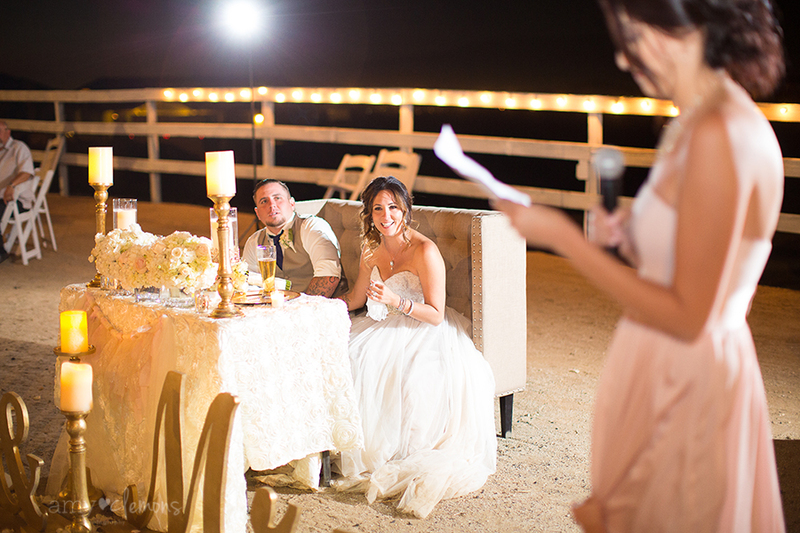 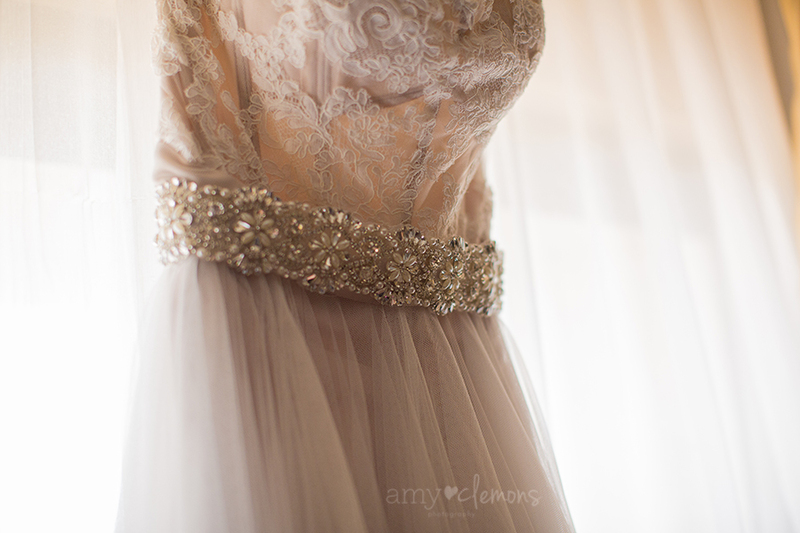 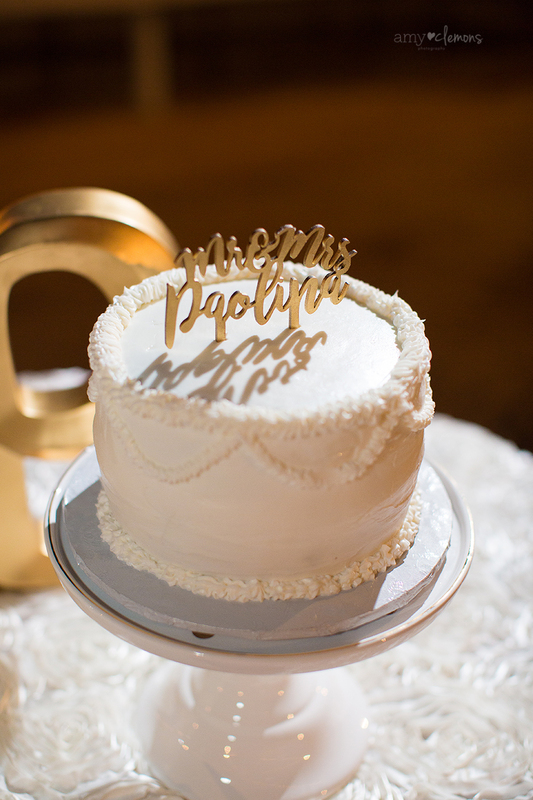 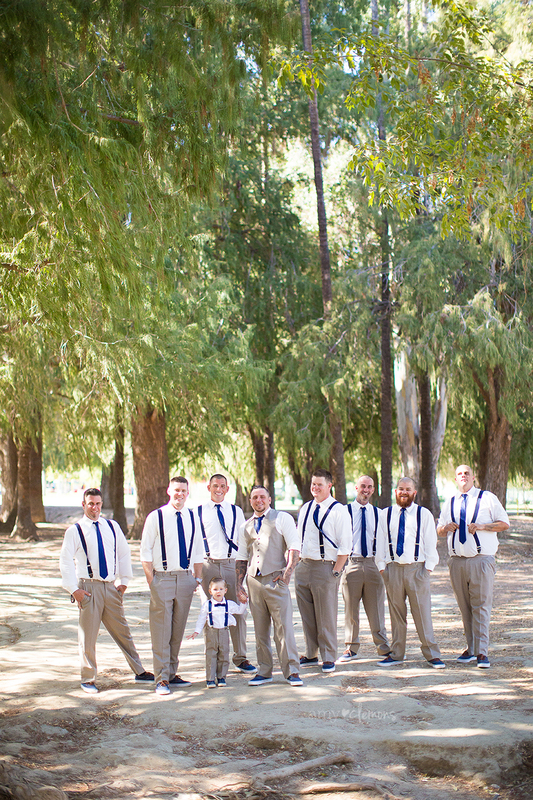 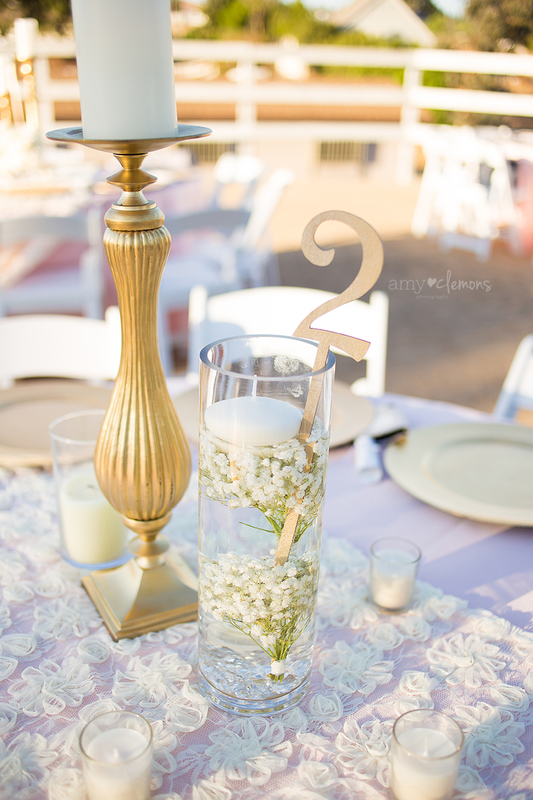 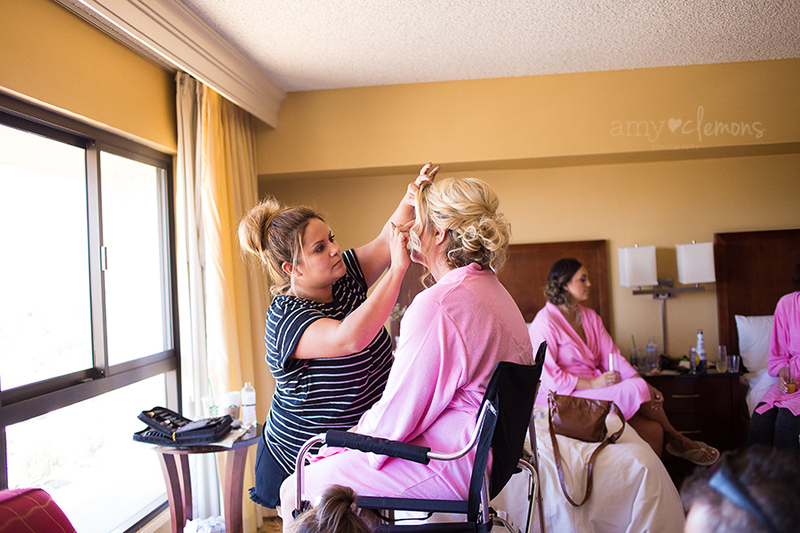 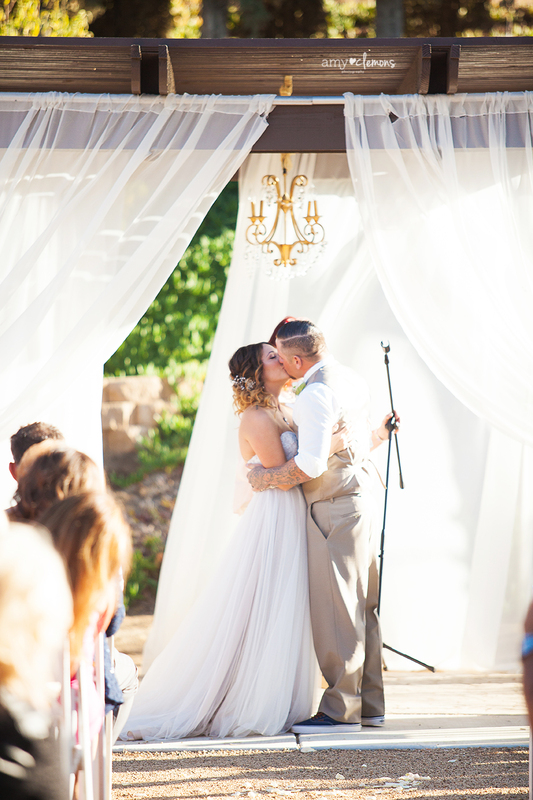 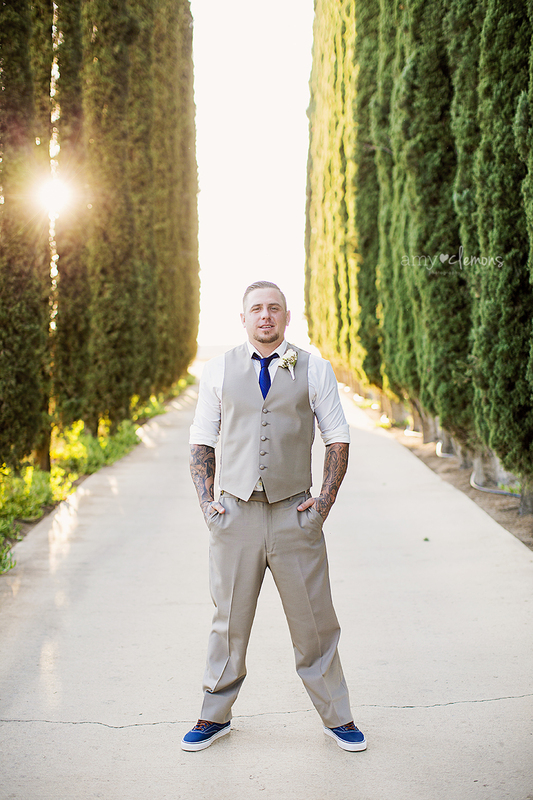 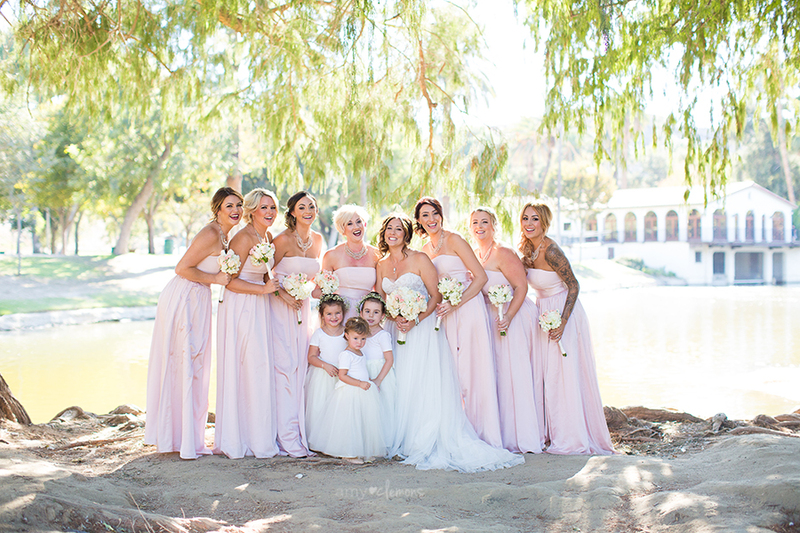 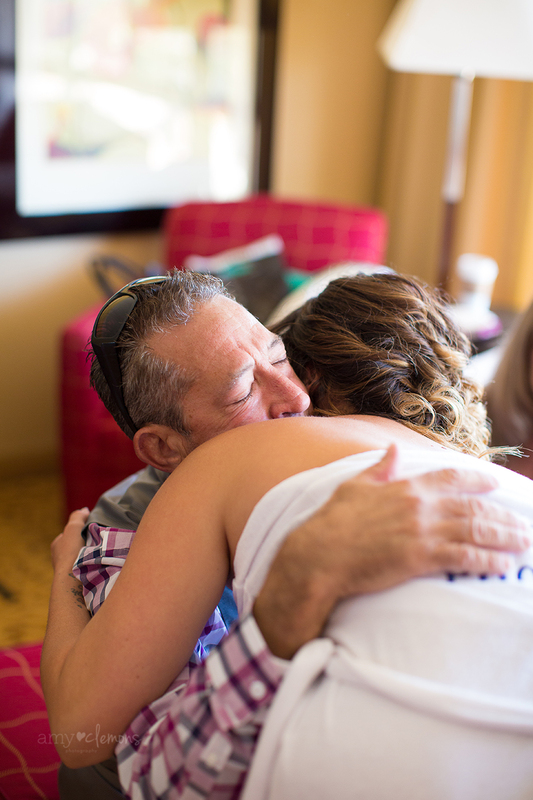 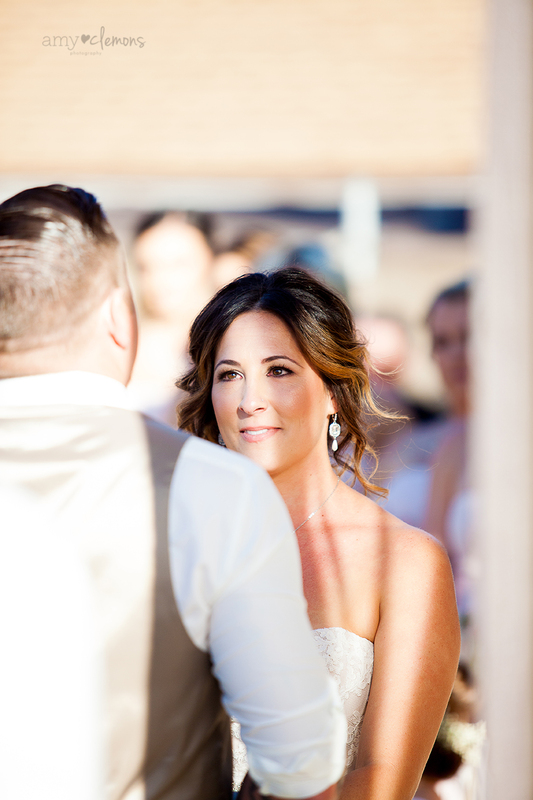 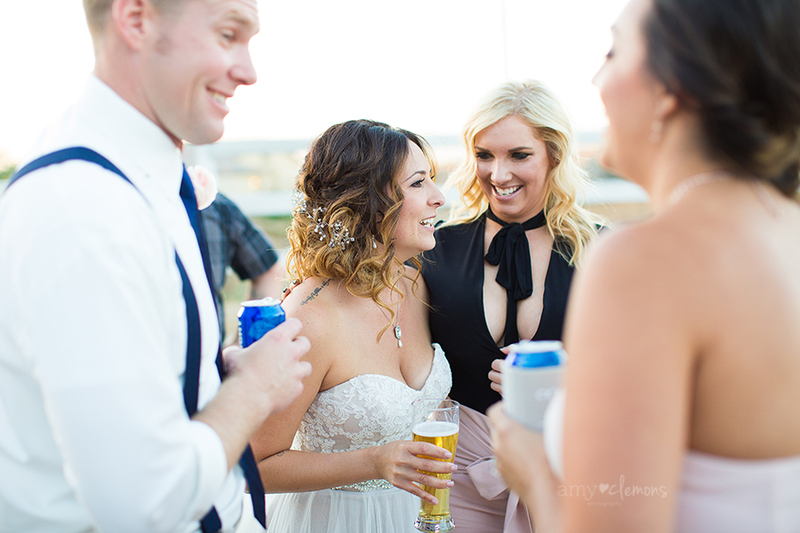 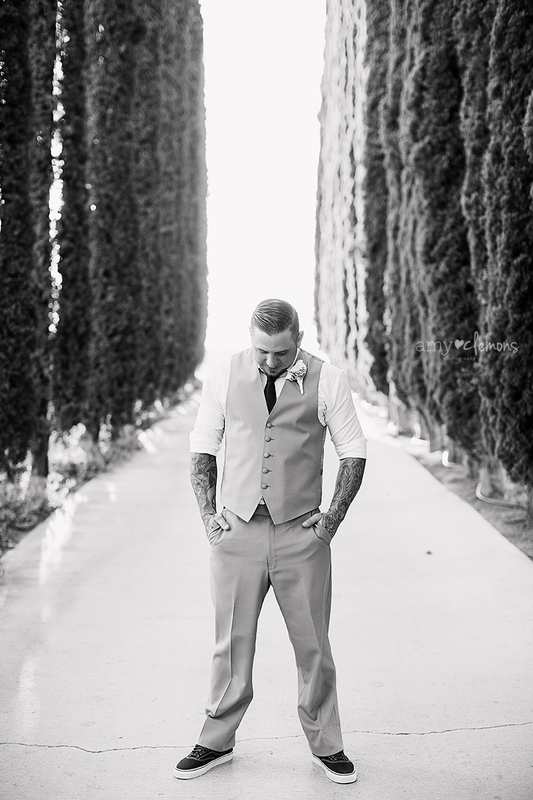 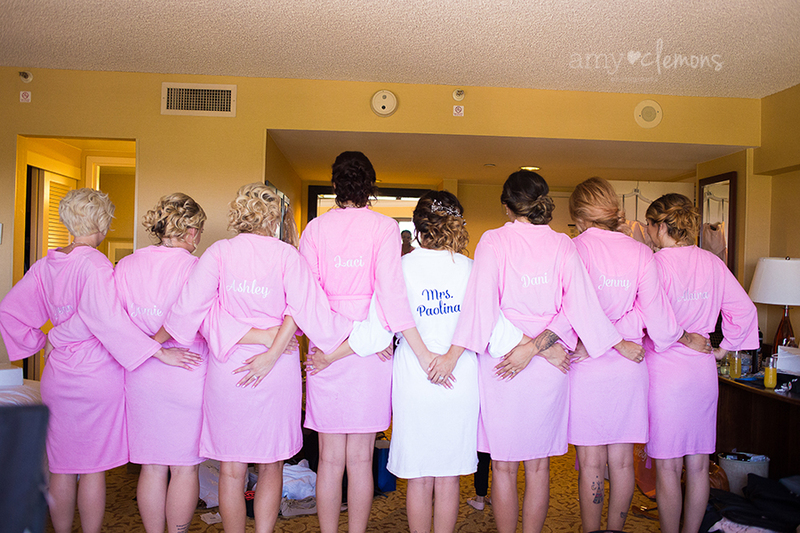 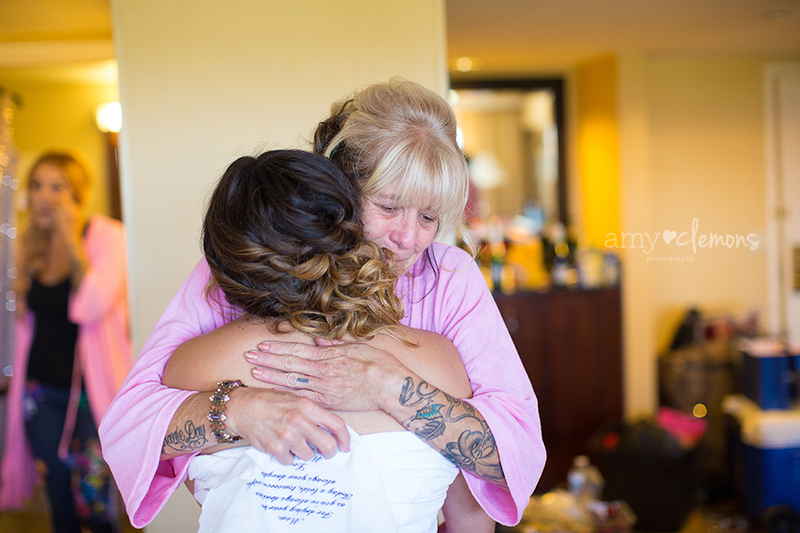 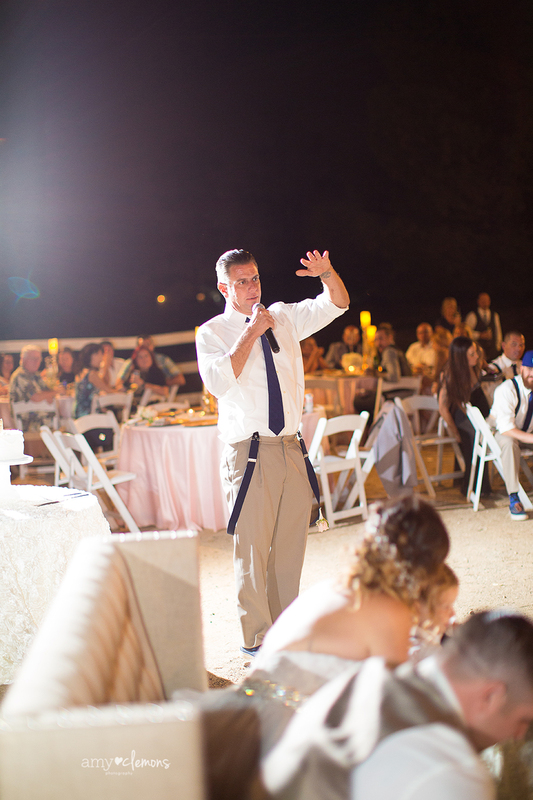 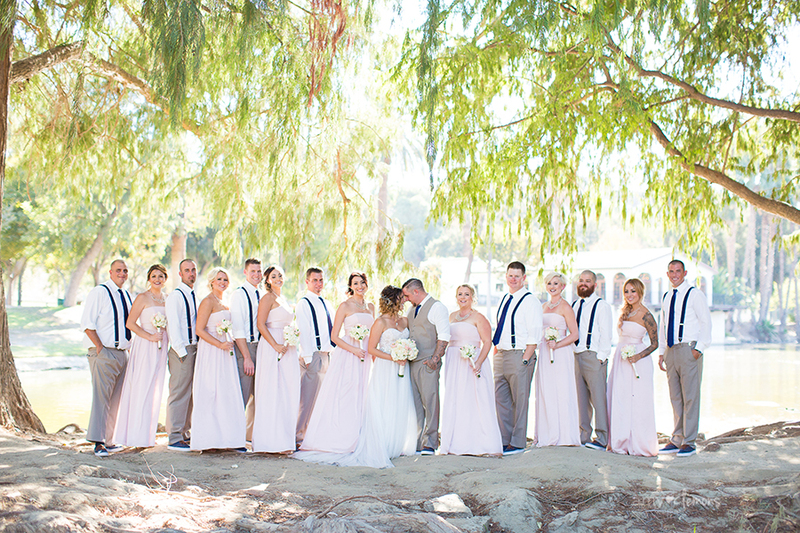 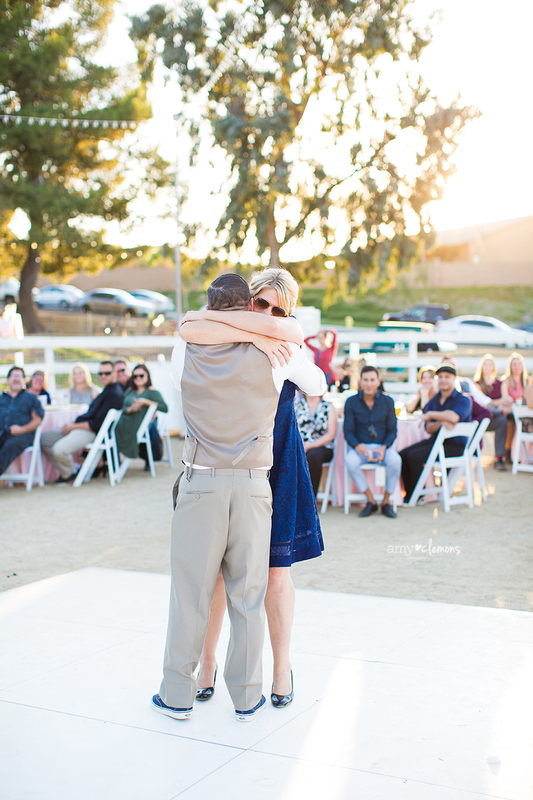 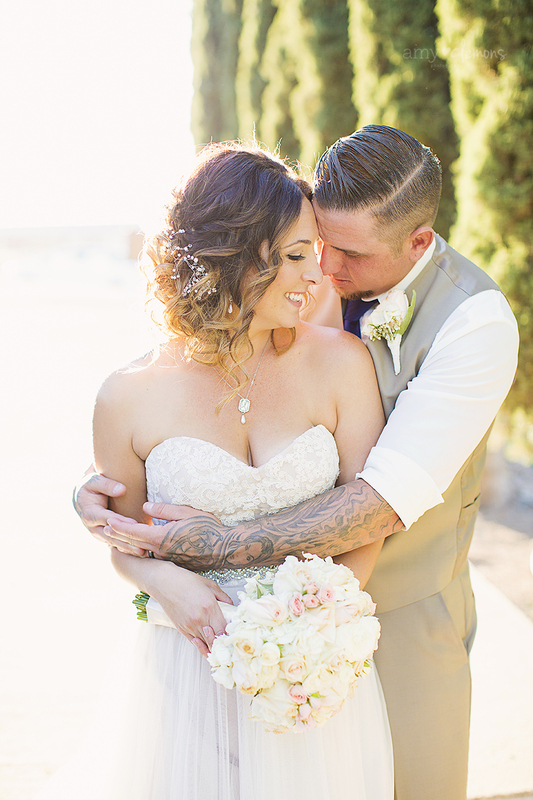 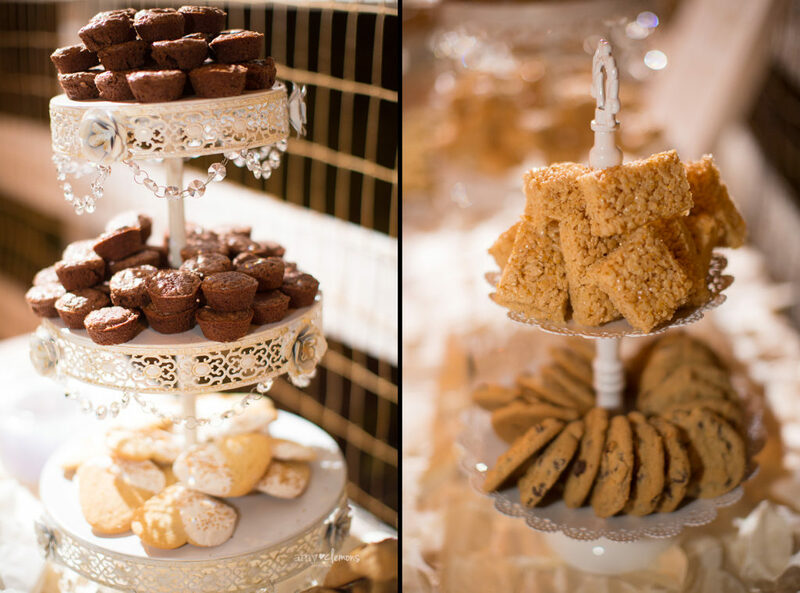 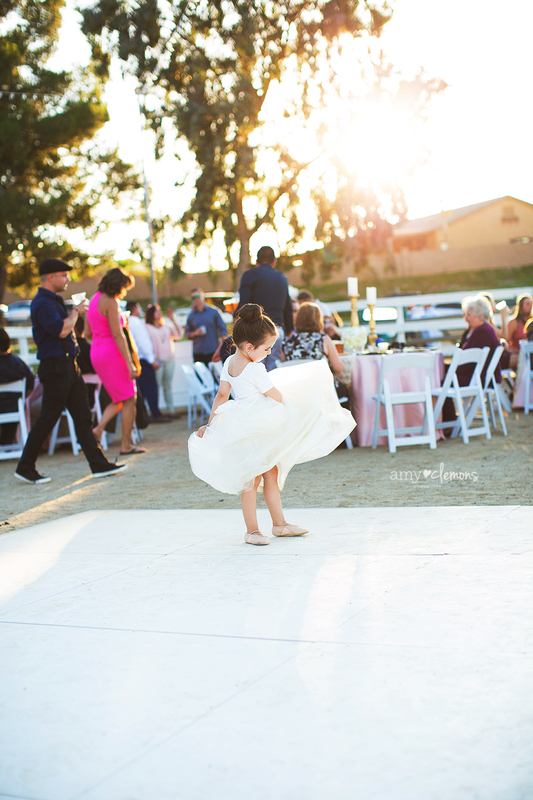 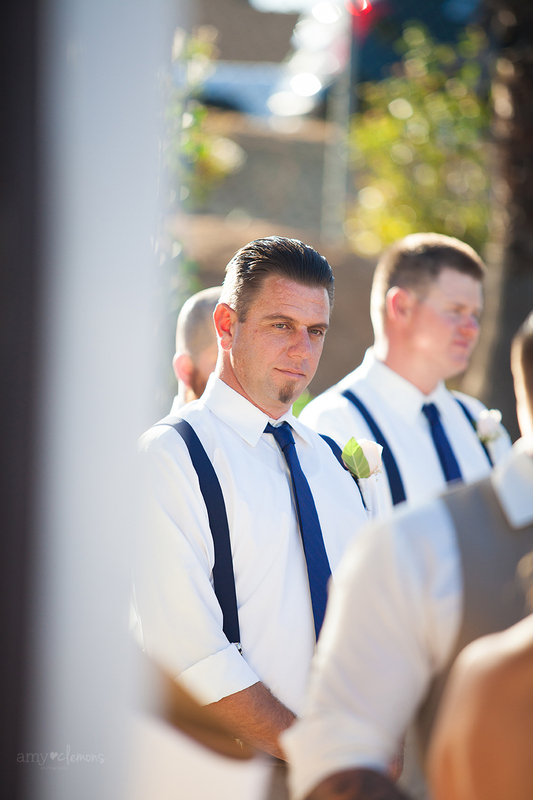 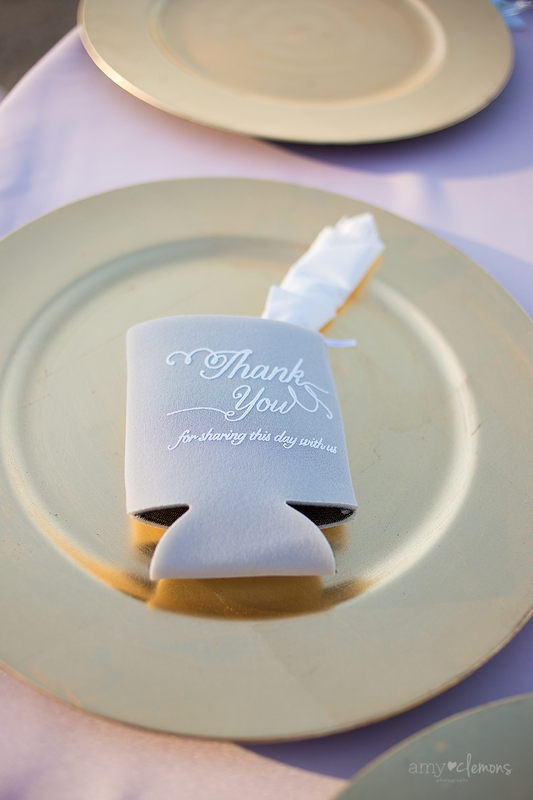 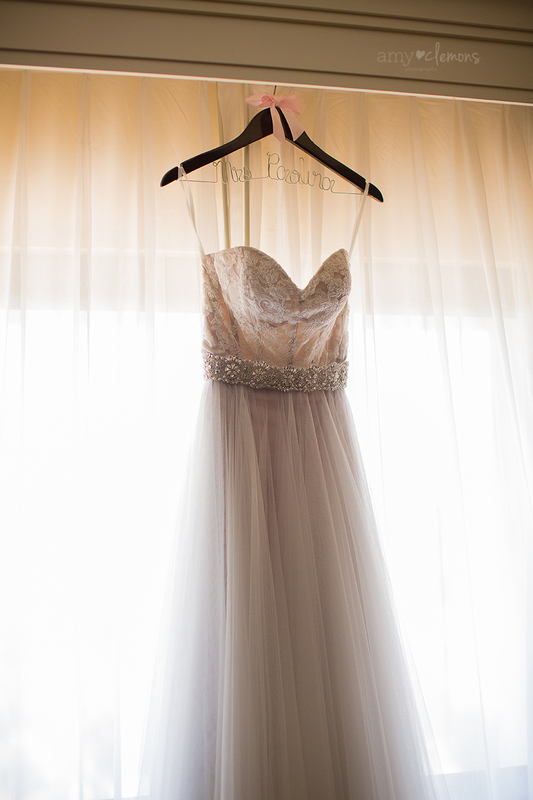 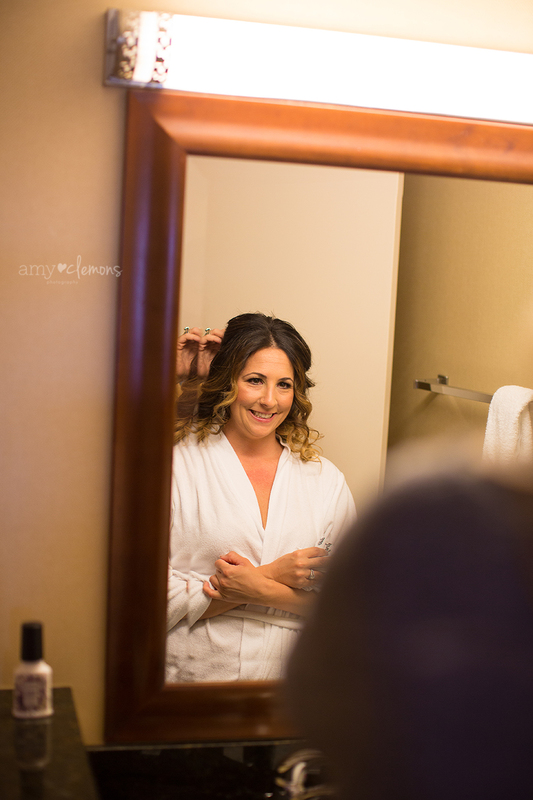 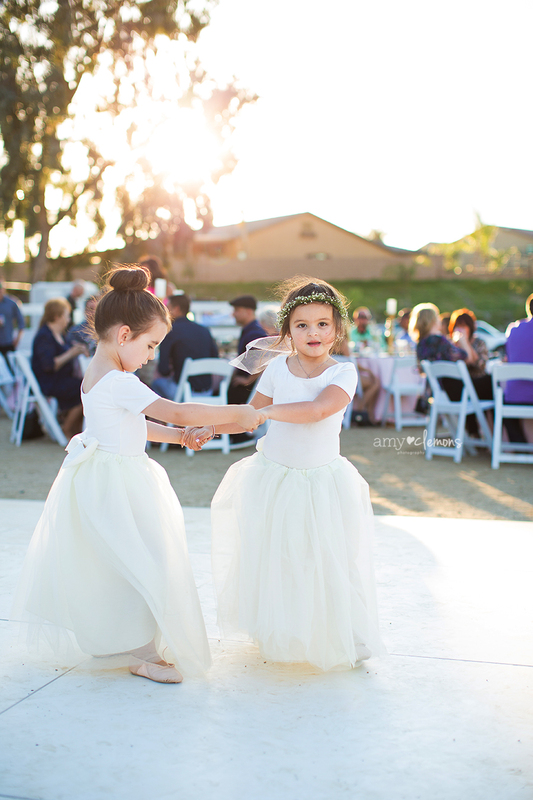 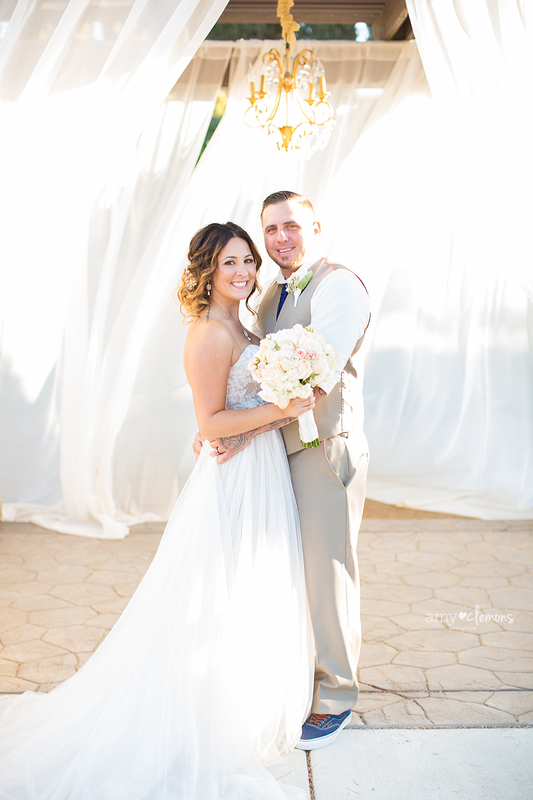 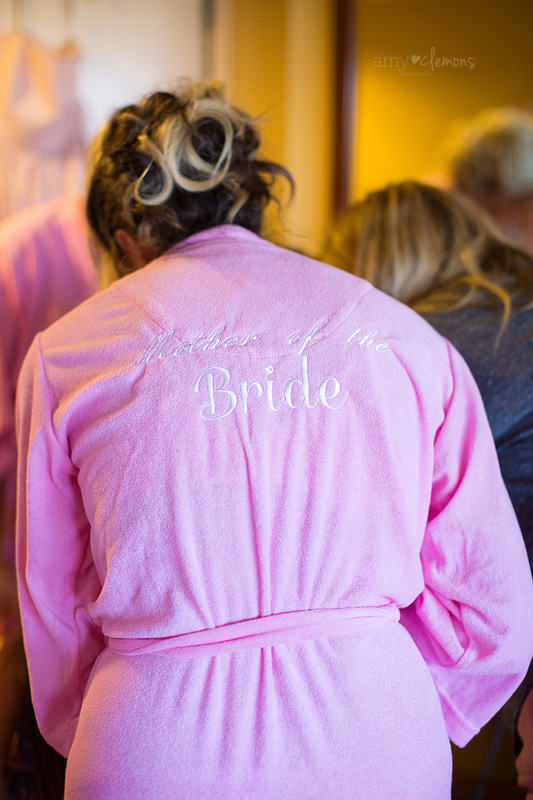 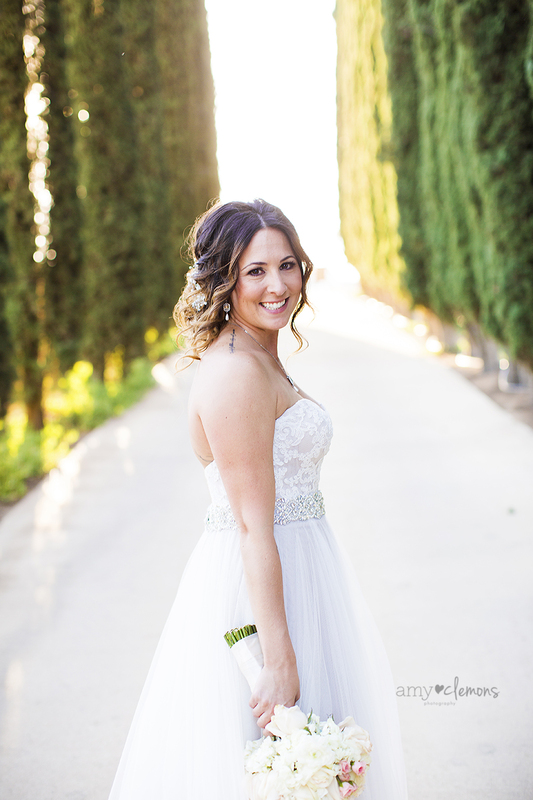 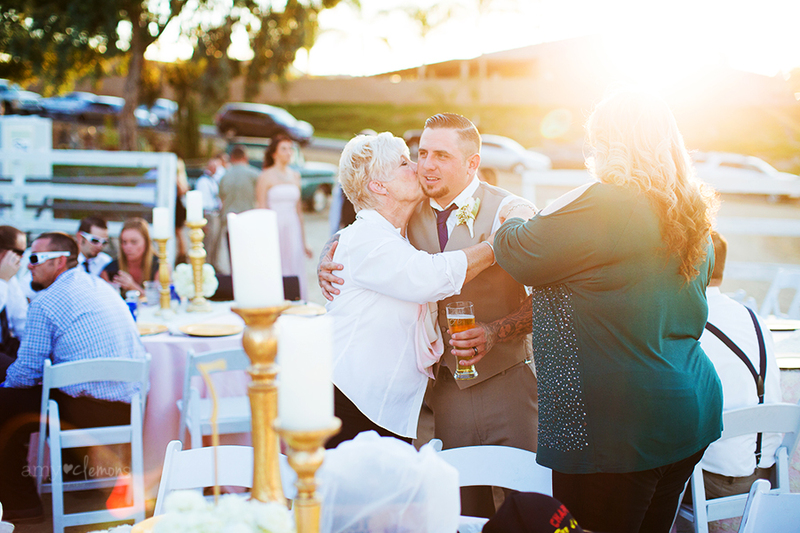 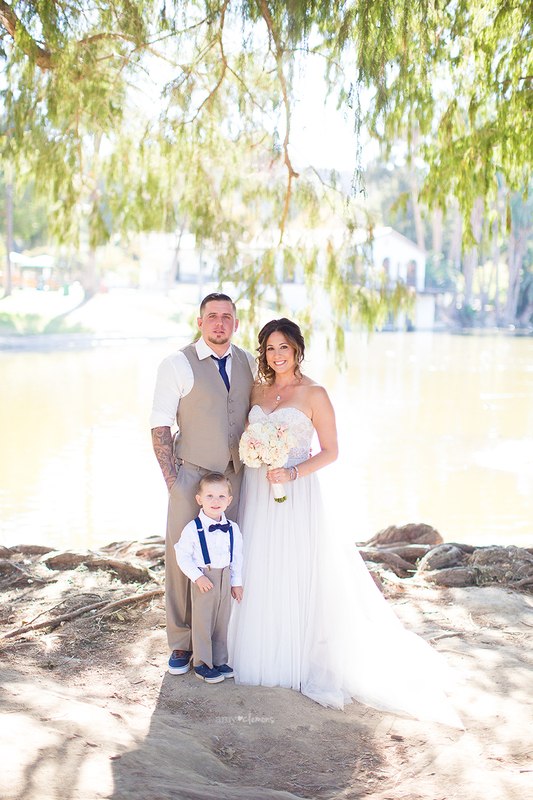 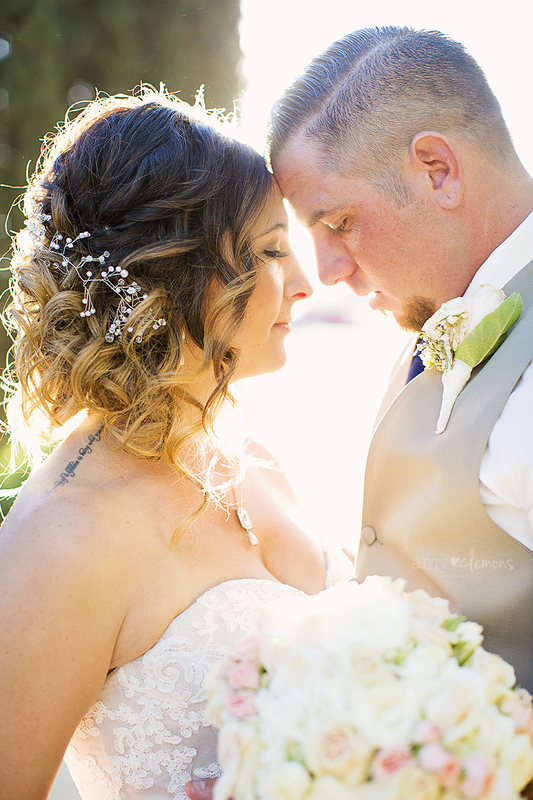 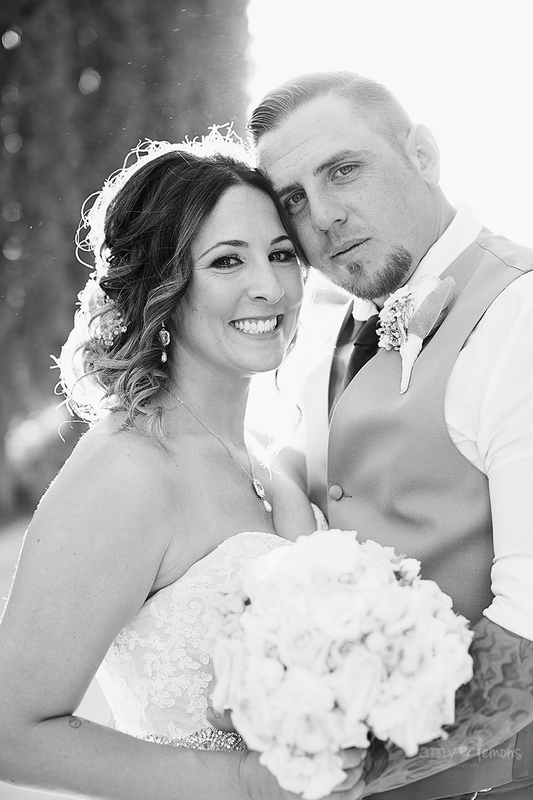 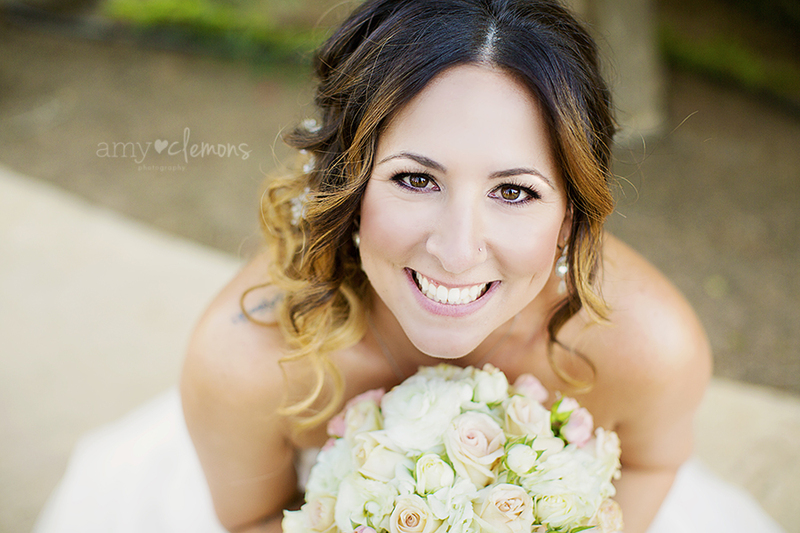 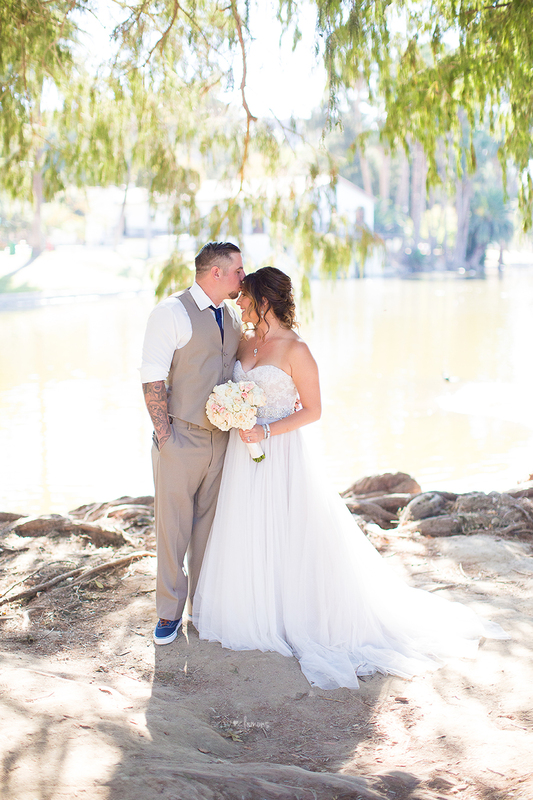 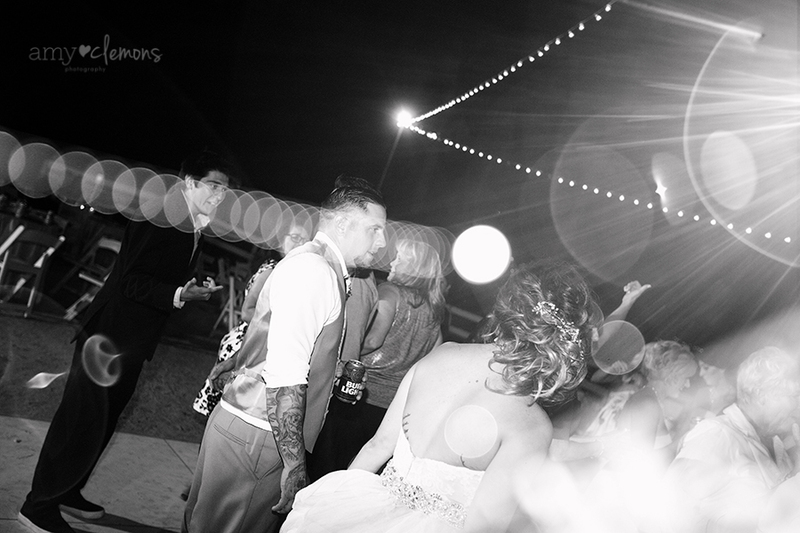 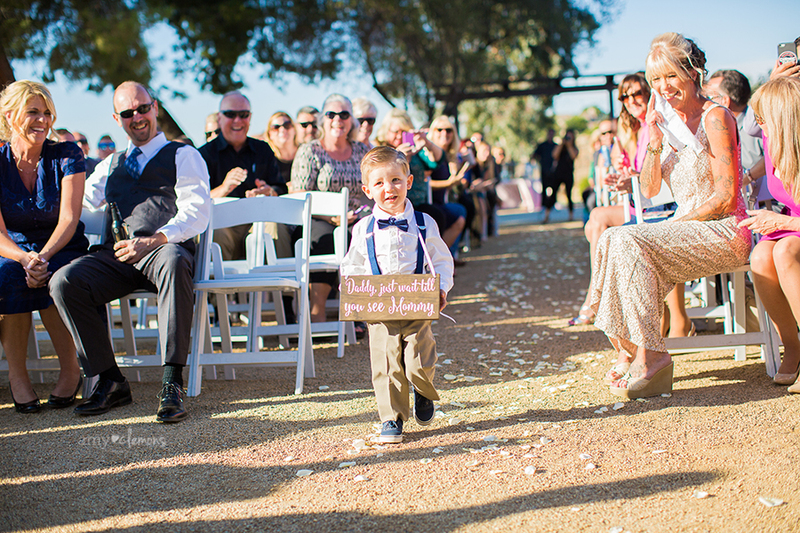 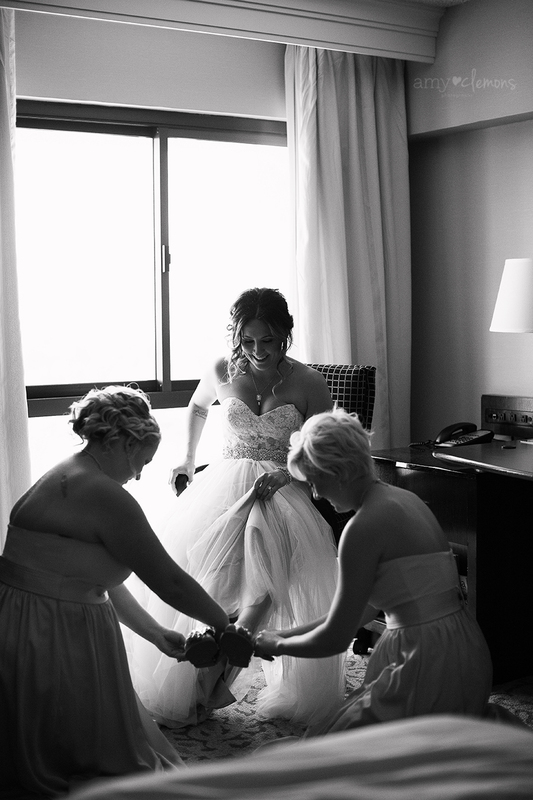 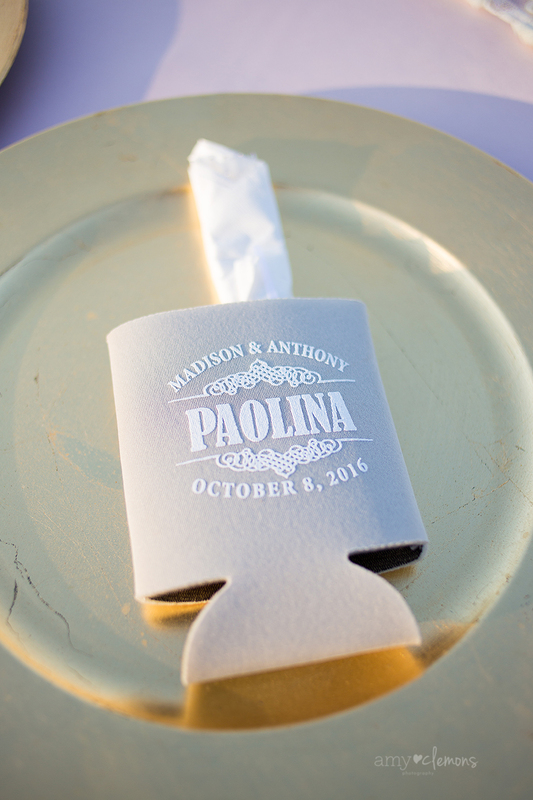 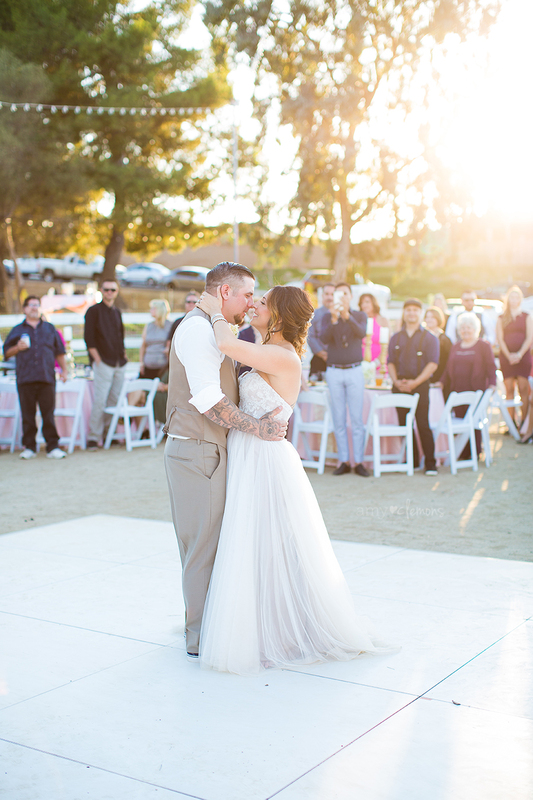 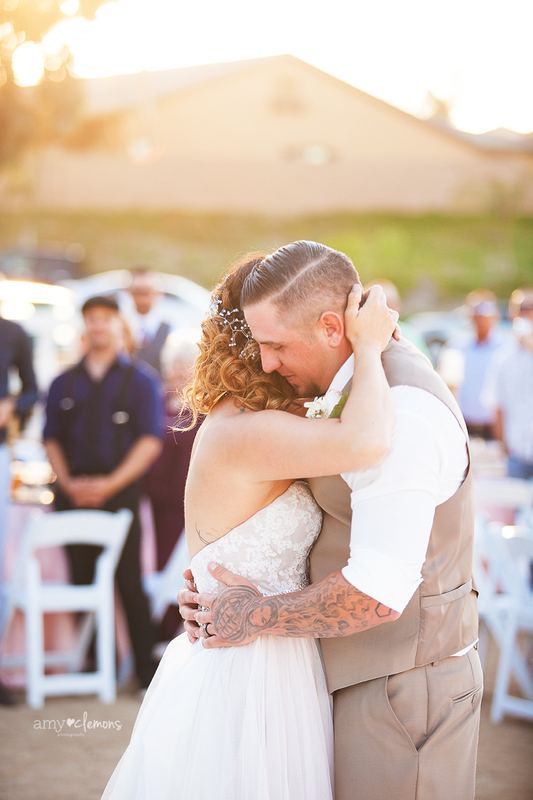 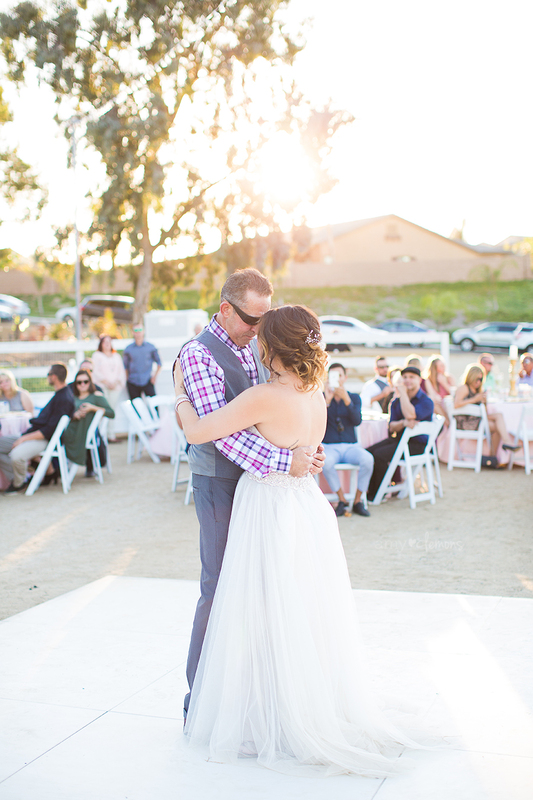 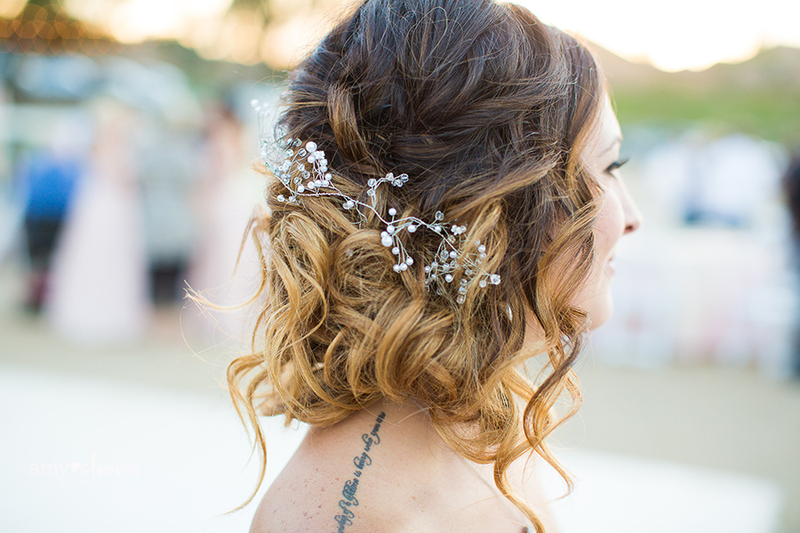 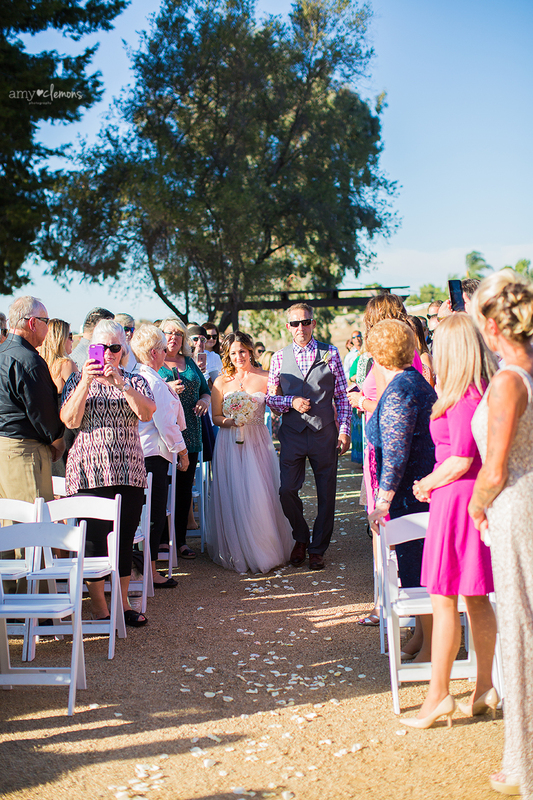 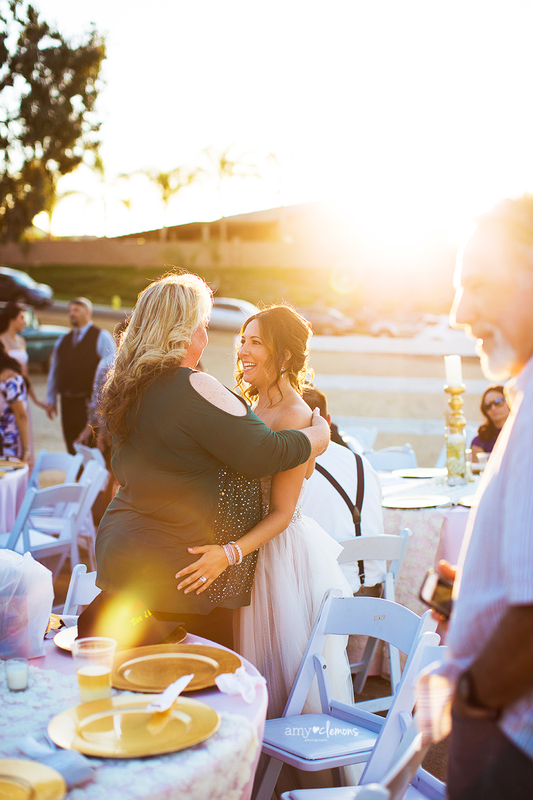 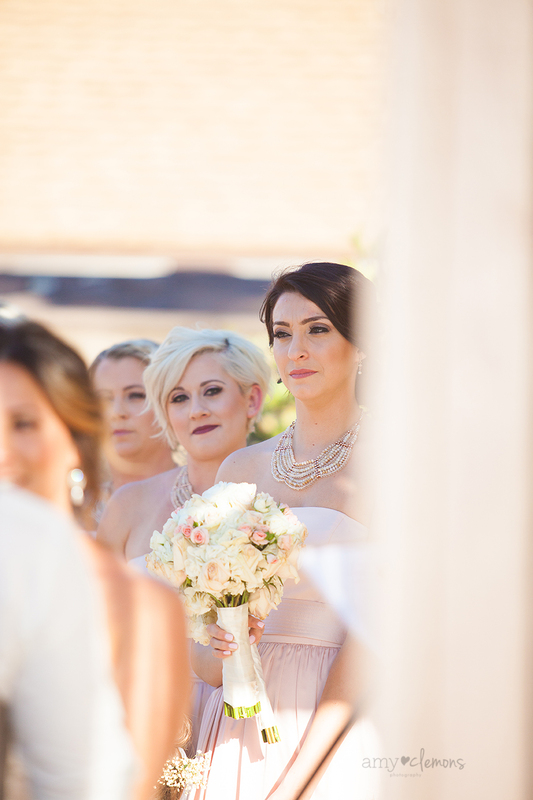 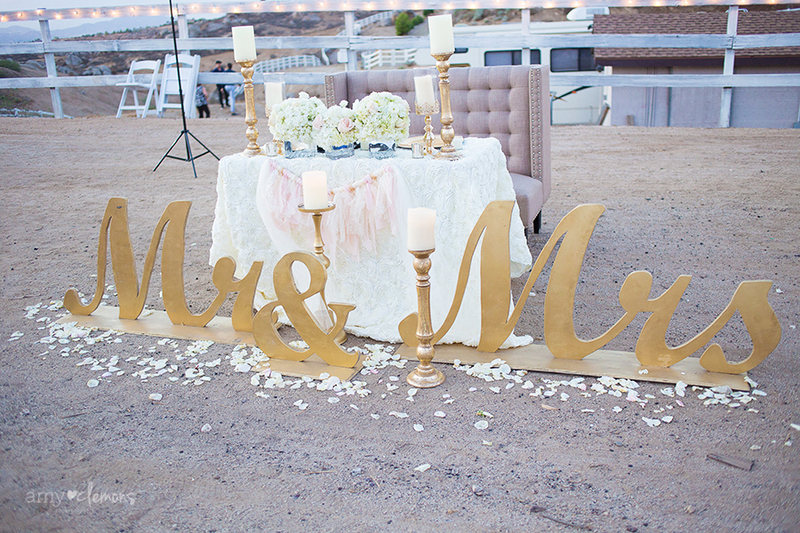 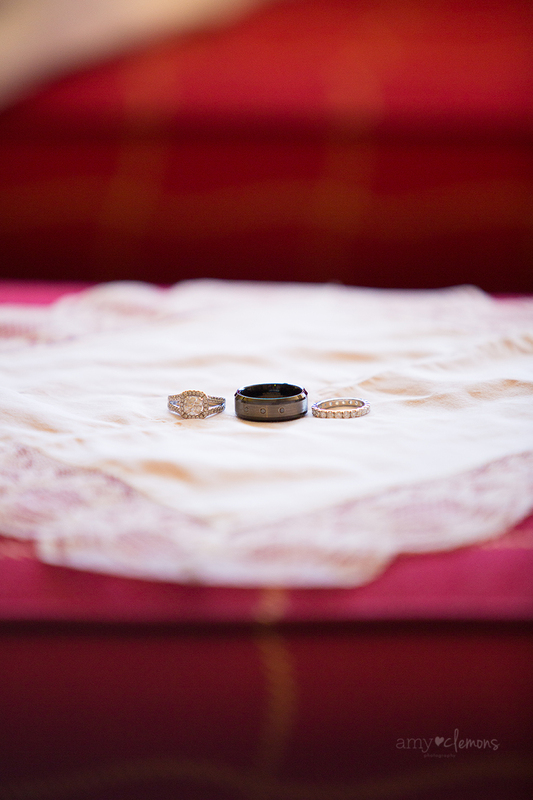 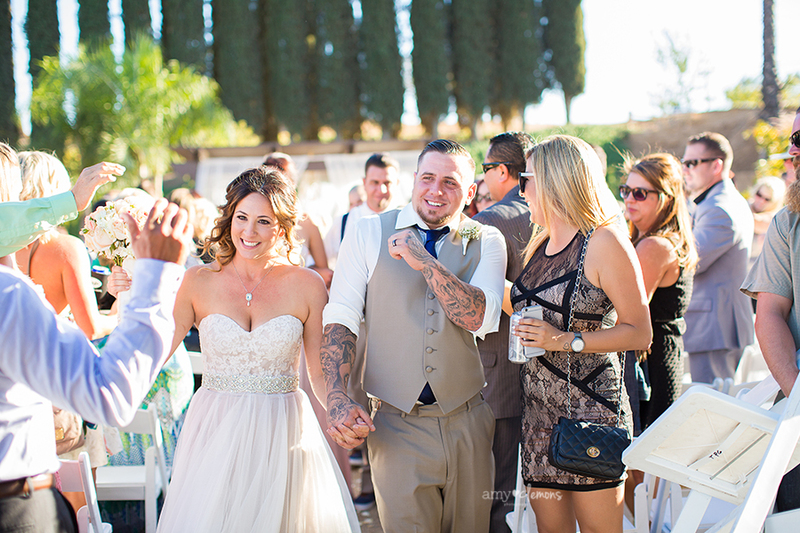 Anthony and Madison were married at a private residence in Riverside, CA and it was beautiful. 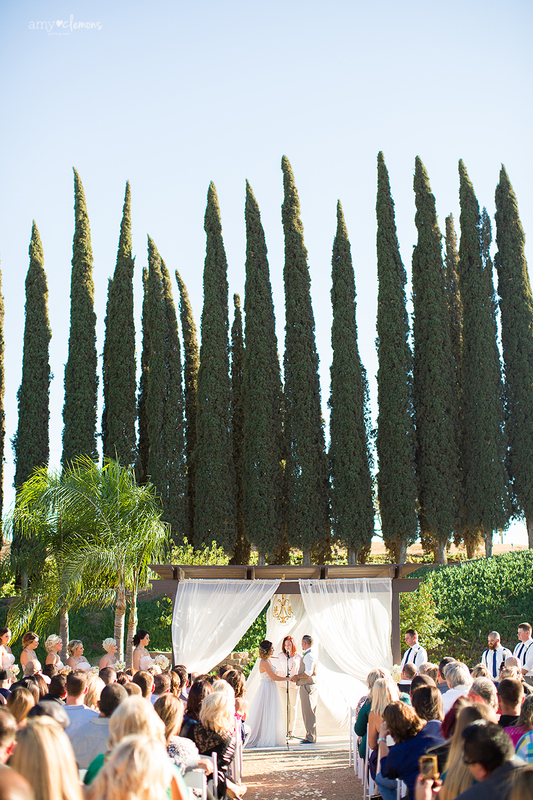 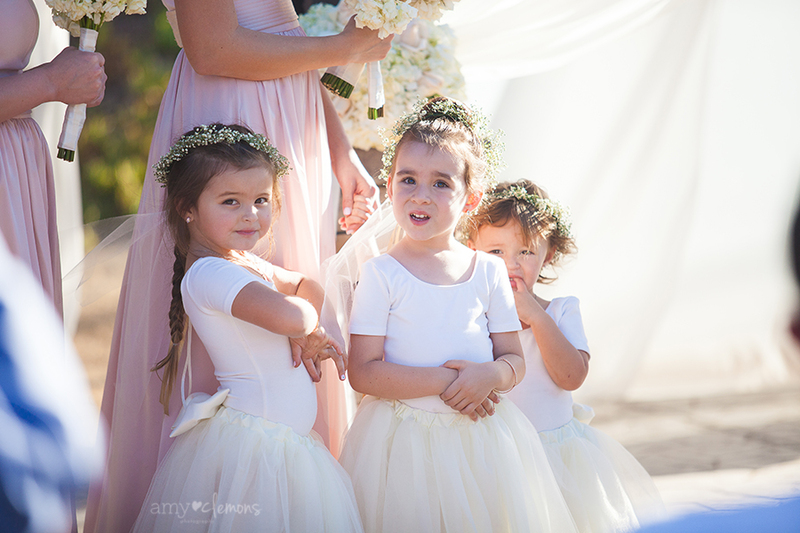 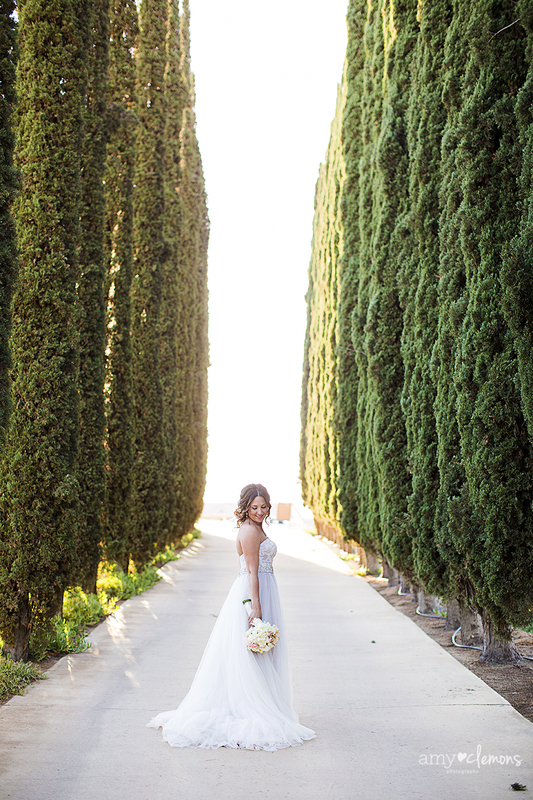 The ceremony took place outdoors with tall Italian Cypress trees acting as a stunning backdrop. 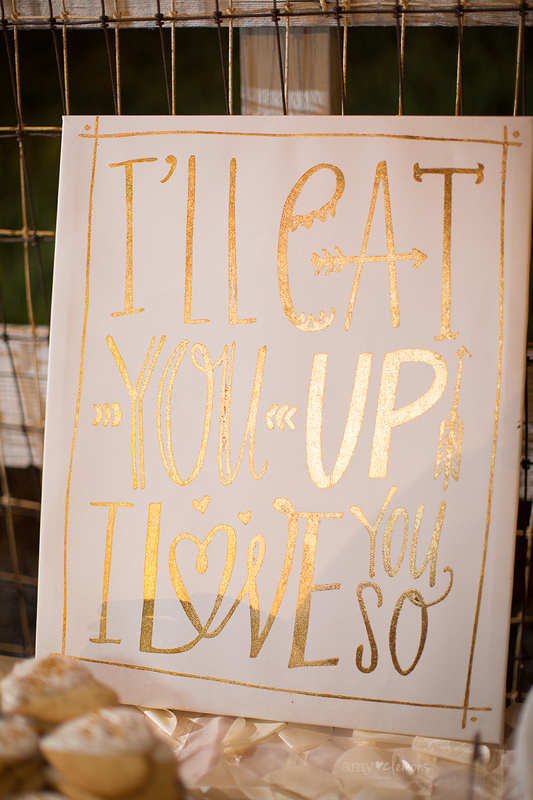 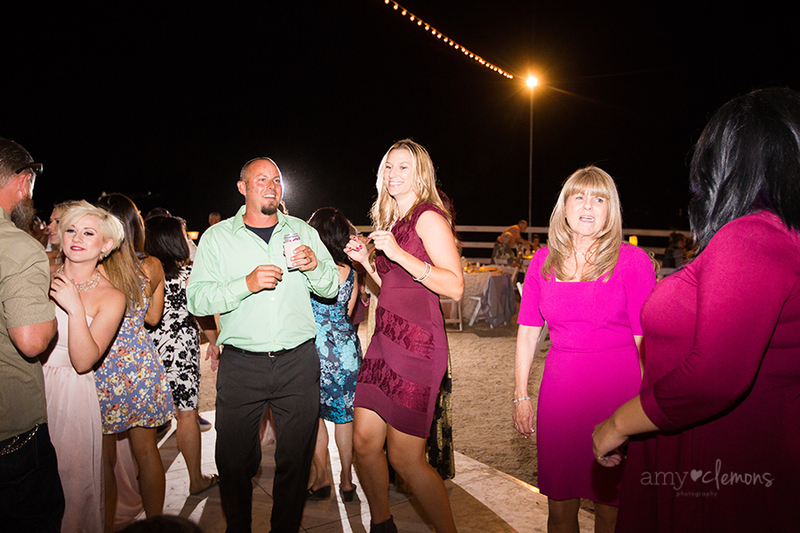 The reception was down in a horse corral on the property which was so amazing. 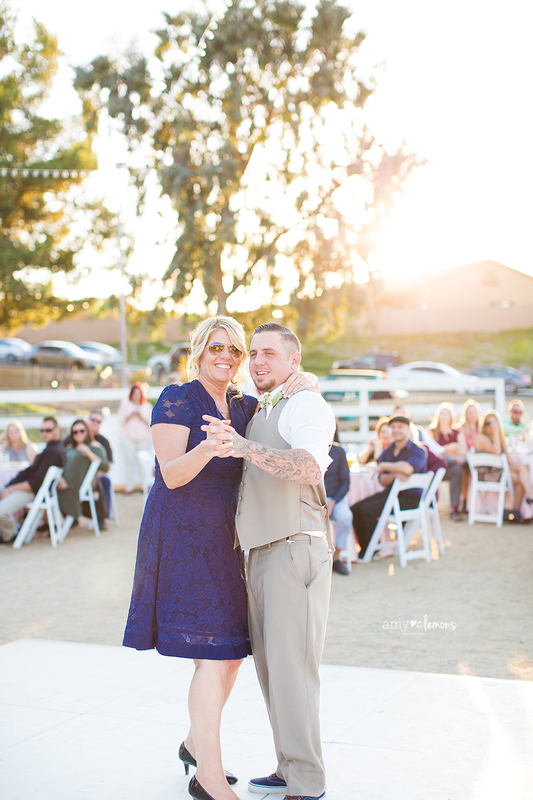 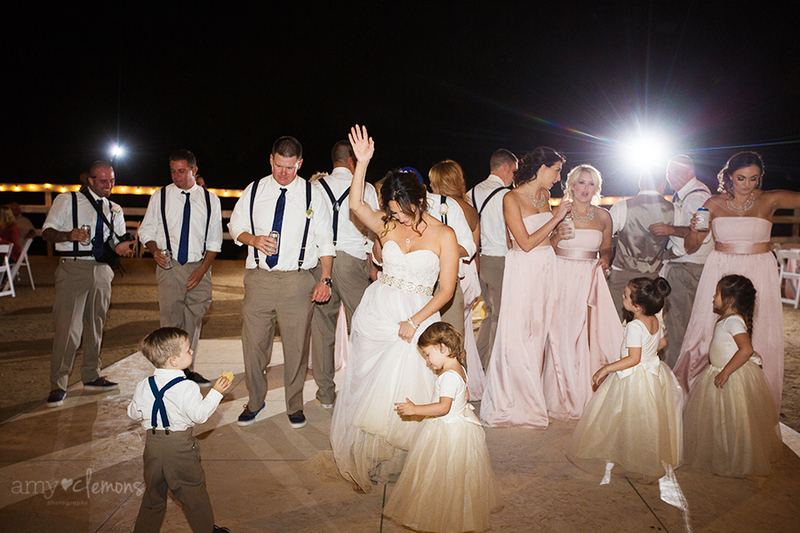 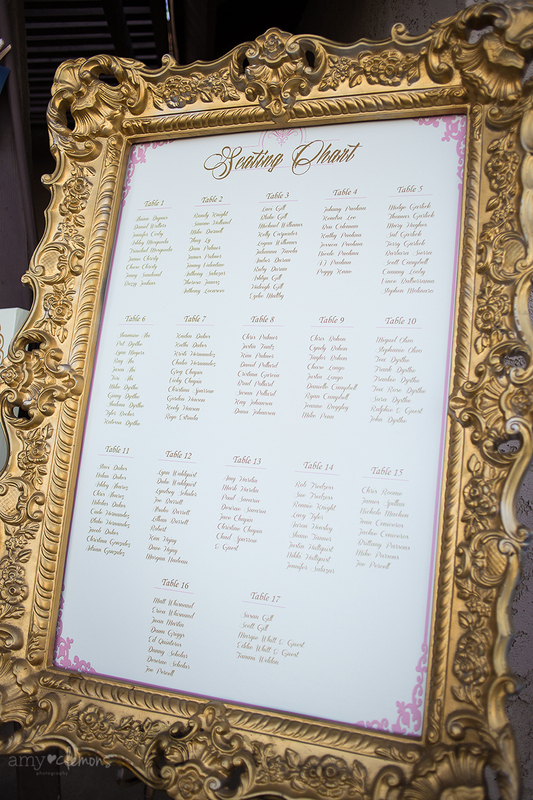 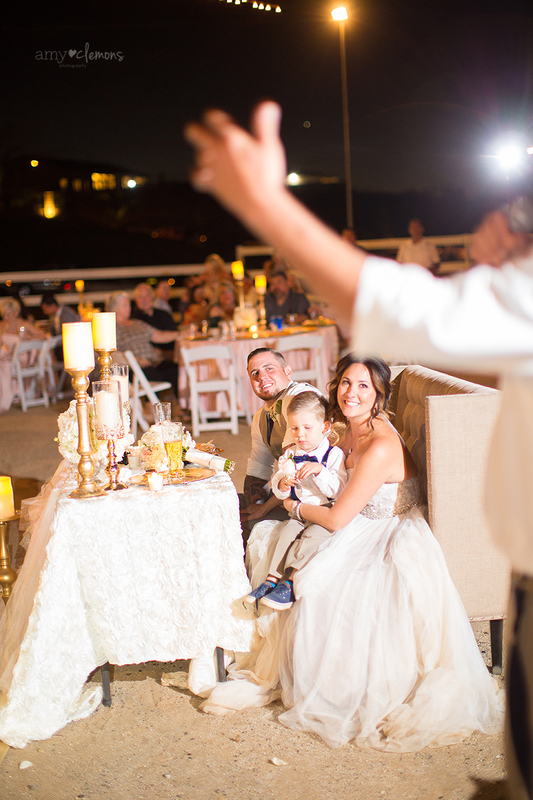 Their friends and families watched as they pledged their lives to one another and then celebrated by dancing the night away under the stars. 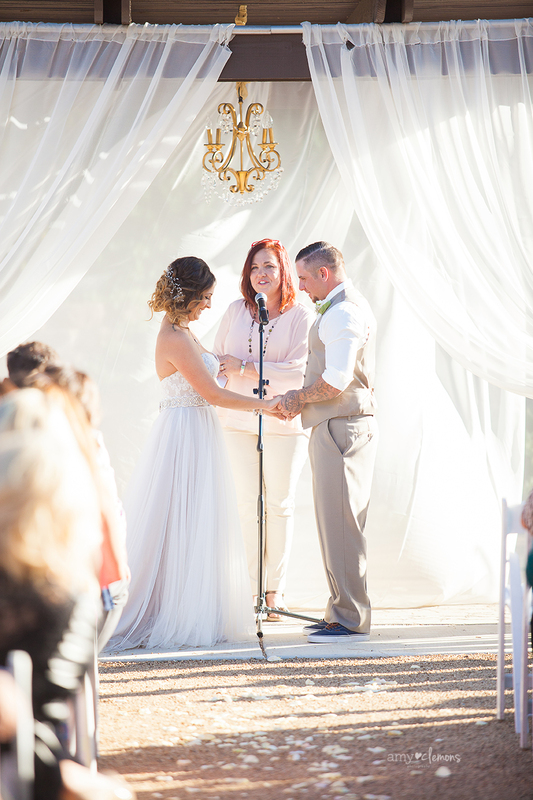 It was an incredible wedding.